Hard Island is the ultimate summer holiday for hard dance lovers, taking place on Zrće Beach in Croatia. The very best hardstyle DJs from all over the world unite for four days and nights of full-throttle partying at the hottest dance destination in Europe. 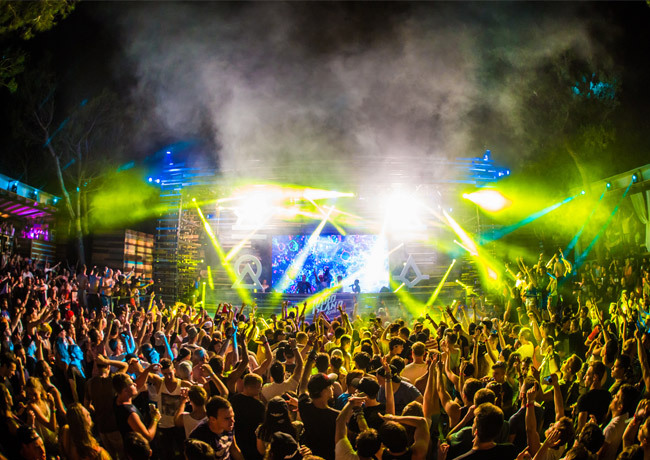 Star-studded lineups have featured Brennan Heart, Angerfist, Wildstylez, Code Black, Radical Redemption and loads more since the first edition in 2015, as Hard Island continues to cement its place amongst the hardstyle elite. Croatia's stunning coast provides a memorable backdrop, with boat parties and poolside raves helping to create a dance experience like no other. The famous Zrće Beach is close to Novalja on Croatia's Pag island. Some of the best clubs in Europe flank a beautiful pebble beach, while boat parties take the rave onto the Adriatic.